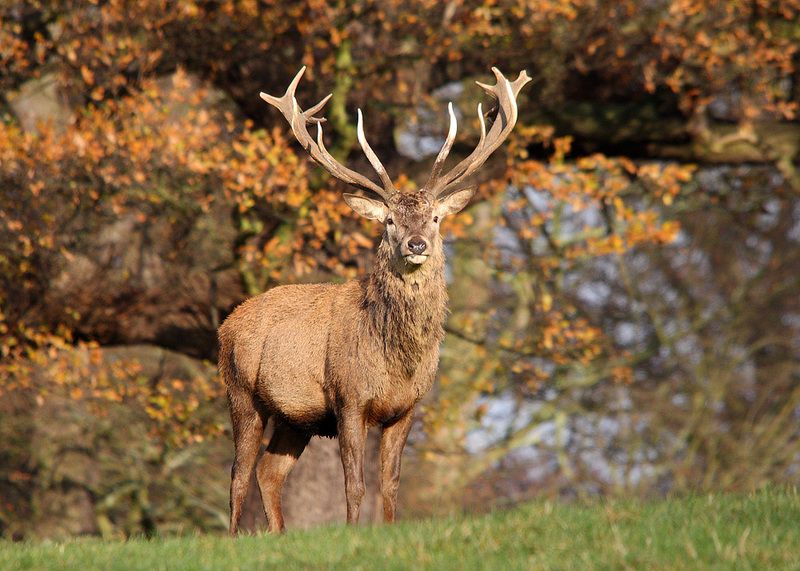 Join the British Deer Society on a deer safari through Harewood Estate. 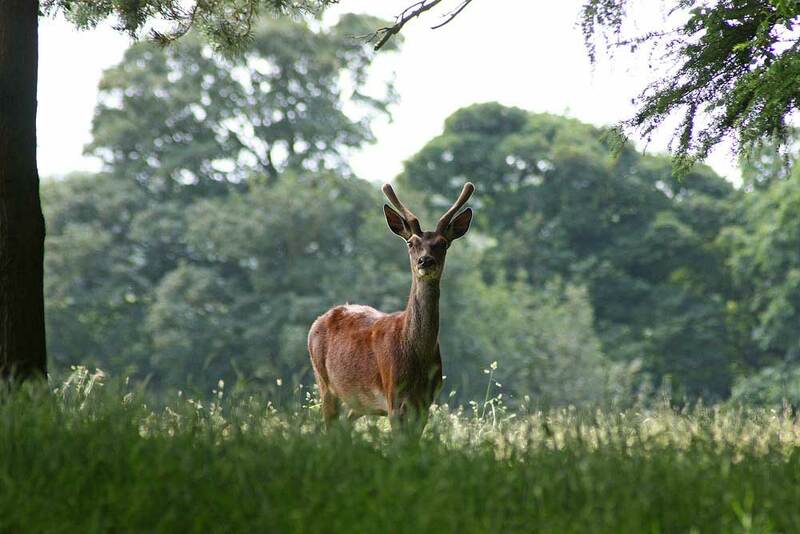 Visitors will be treated to beautiful views of Yorkshire’s countryside and will get to see a true wildlife spectacle. 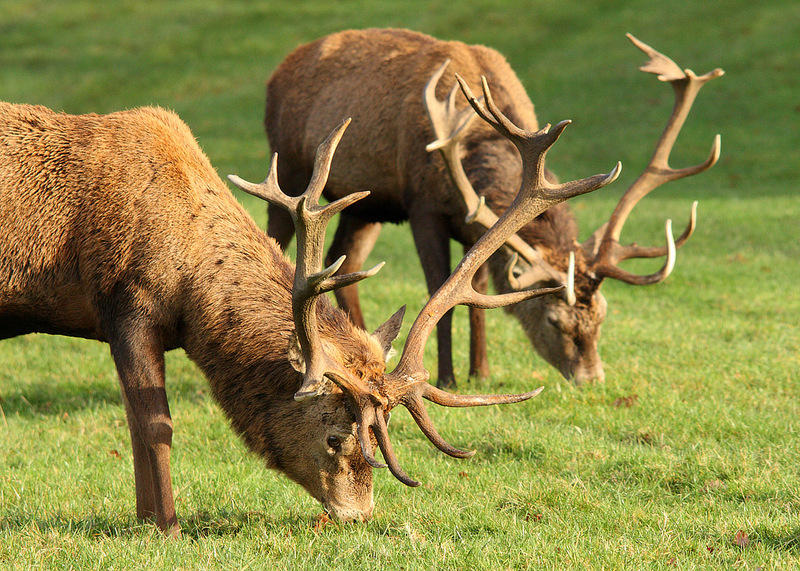 Learn about Red, Fallow and Roe deer during the impressive autumn rut where mature stags compete with other males for access to females. The Deer Park Safari begins at the Information Point. Please make your way up to the car park for 11.00am. Your ticket for this event includes access to Harewood, so you are welcome to explore the rest of Harewood during your visit. Please note: sensible footwear is recommended. 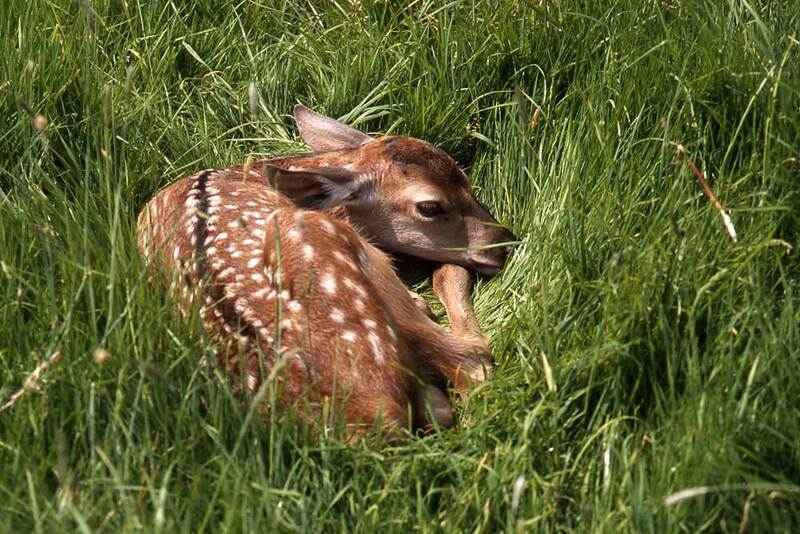 This is a two hour walk through the deer park which also includes steep slopes and uneven ground. This walk may not be suitable for those with reduced mobility, please enquire before booking if you have any concerns. For any further information and to book, please contact us on 0113 218 1000. Bookings can be made online, or alternatively please contact our Visitor Experience Team on 0113 218 1000 or email info@harewood.org. Booking for members is open until Friday 7th September. General booking opens from after this date.